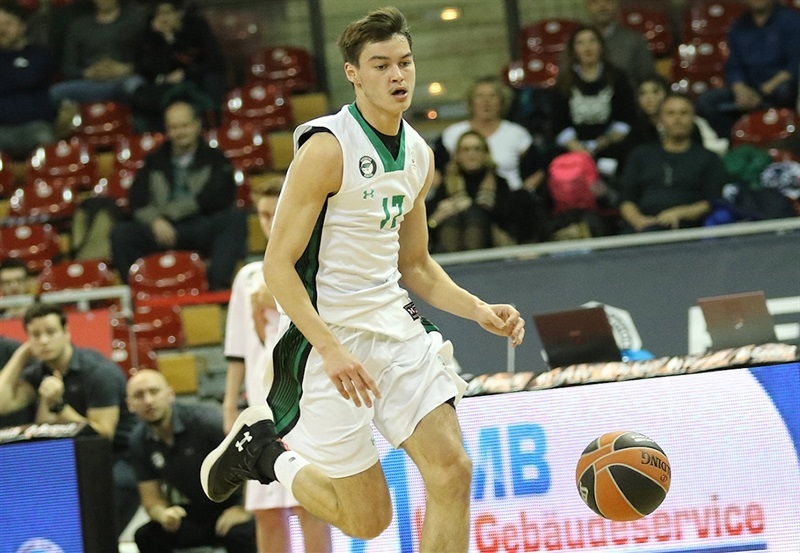 U18 Darussafaka Istanbul started its ADIDAS NEXT GENERATION TOURNAMENT Munich campaign with a strong 51-75 victory over tournament debutant U18 ratiopharm Ulm in Group B. Mert Akay led the way for Darussafaka with 24 points, 5 rebounds, 8 assists and 3 steals while Can Turgut had 15 points and Mahmut Celik scored 12 points. 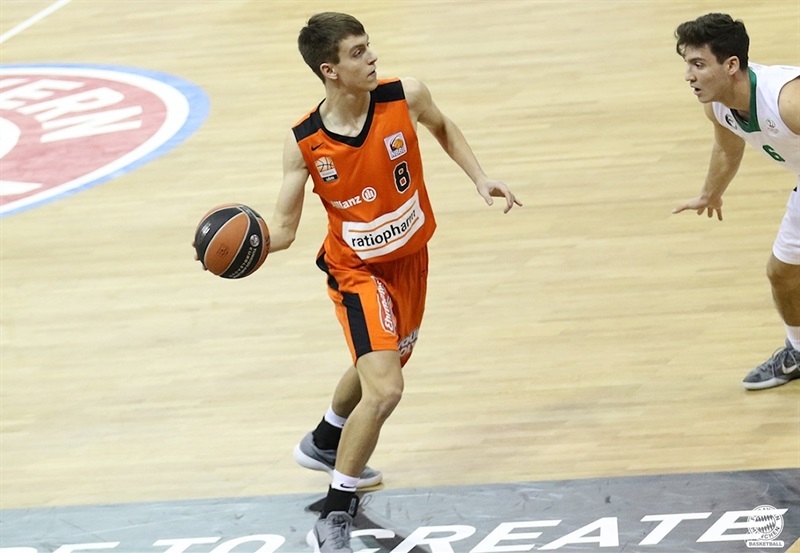 Mate Fazekas collected 20 points and 4 rebounds for Ulm, which was out-rebounded 43-30 and turned the ball over 21 times in its first ever ANGT game. 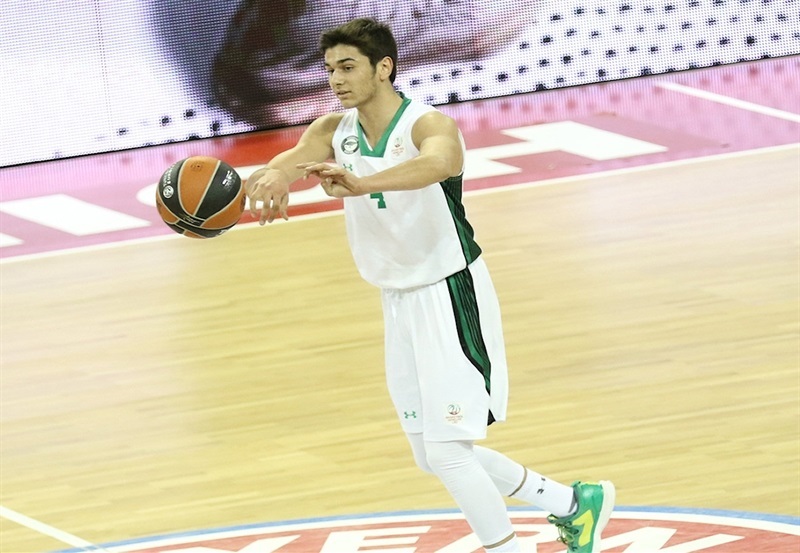 After Darussafaka jumped ahead 2-7, Fazekas scored 10 straight points for Ulm for a 12-11 lead. Turgut answered with two baskets to put the Turkish side up 13-17 after 10 minutes. Tim Koepple scored two baskets in an 11-0 start to the second quarter as Ulm led 24-17. 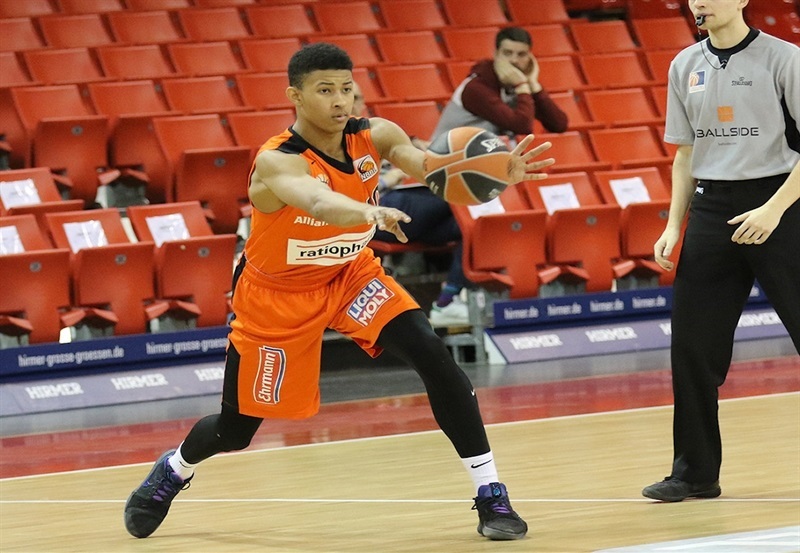 Darussafaka finally scored after 5 minutes and then went on a 2-14 surge with six different players scoring and the lead was 26-31 at halftime. 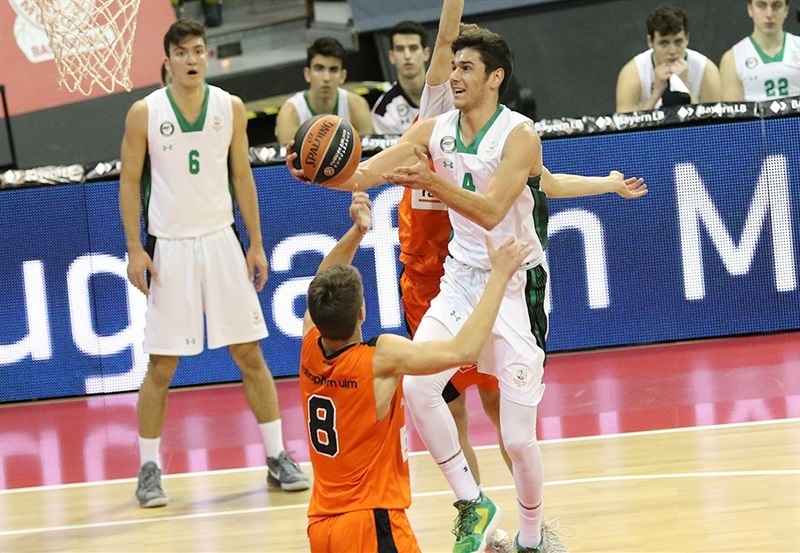 Ulm closed the gap to 30-31 but then Darussafaka held the German team scoreless for nearly 5 minutes and Efe Arikan and Akay both nailed three-pointers in an 0-15 run for a 30-46 advantage. Darussafaka added another 0-7 spurt and was ahead 39-55 after 30 minutes. 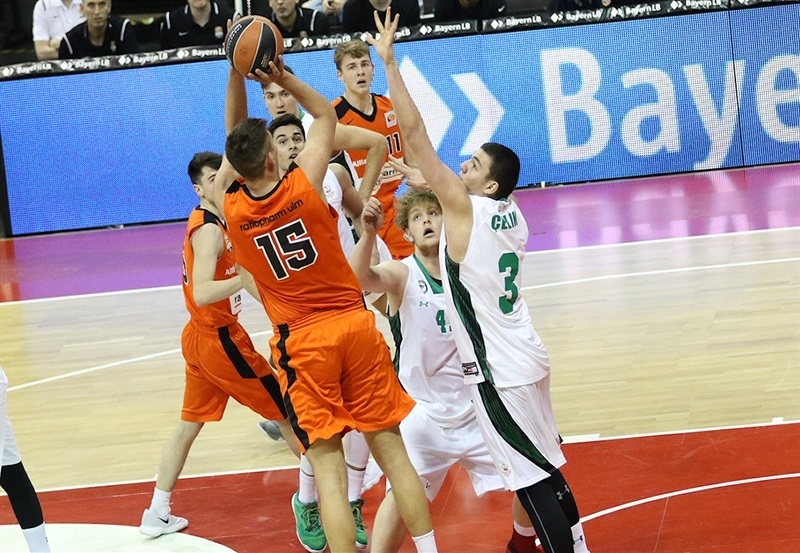 A Fazekas three-pointer made it 44-59 but Darussafaka raced away for good with an 0-12 run over nearly 4 minutes to go up 44-71. Ulm would not get closer than 24 points the rest of the way.